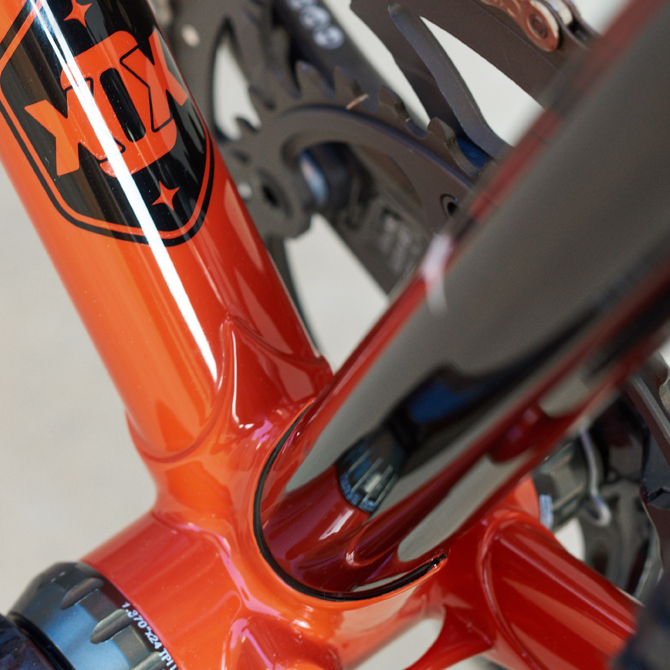 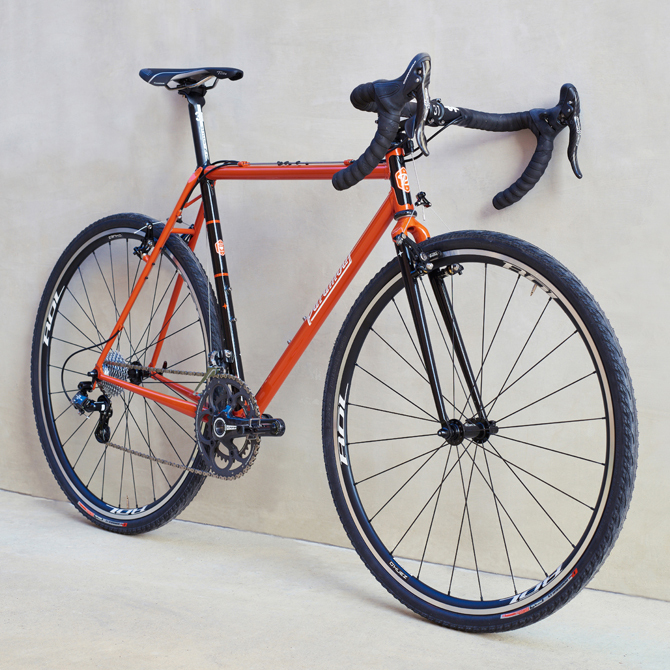 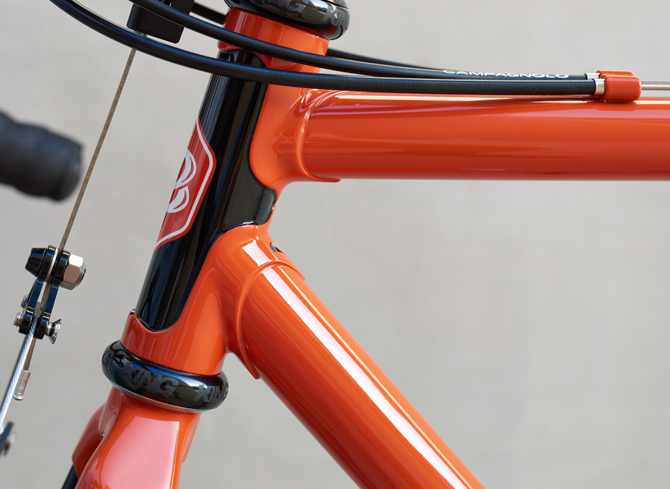 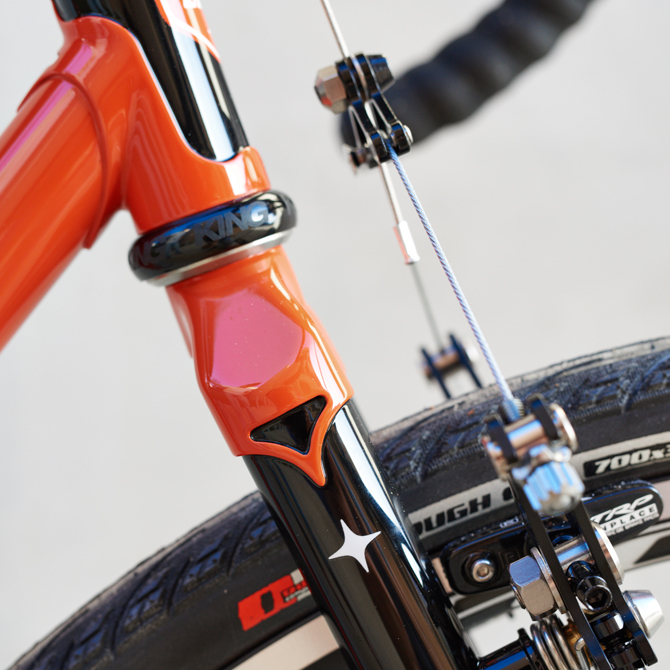 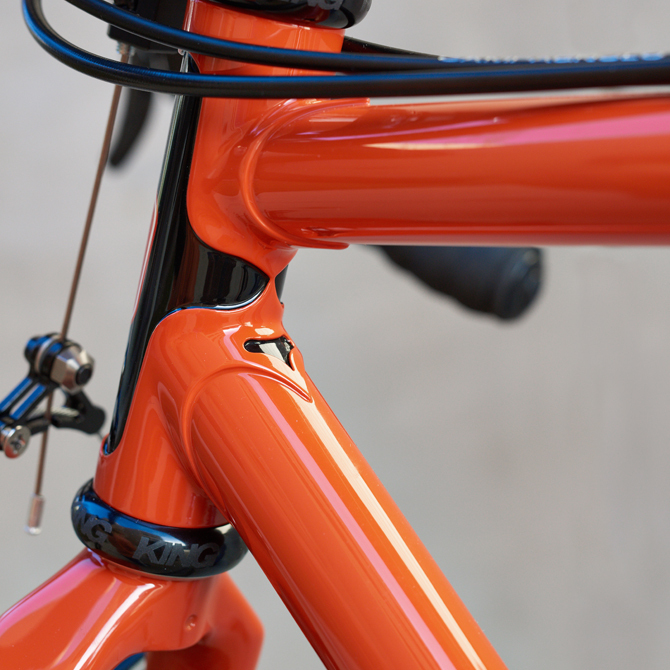 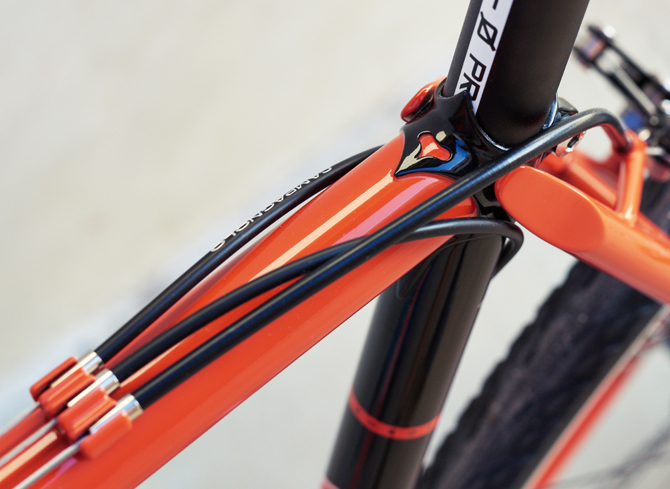 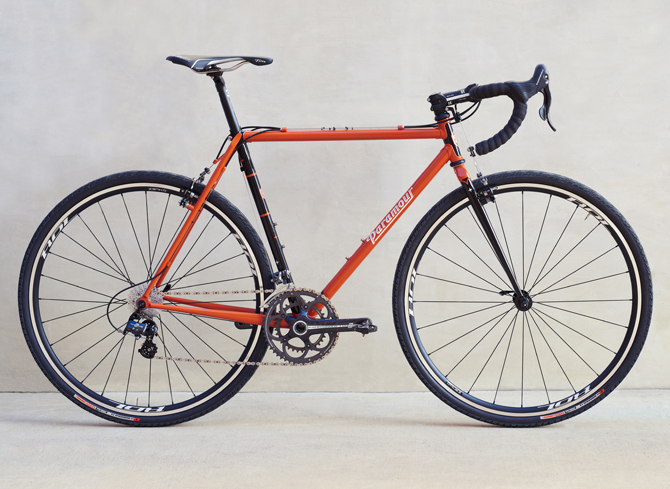 This frame was a traditional CX build with massive tire clearance, up top cable routing and a straight blade fork. 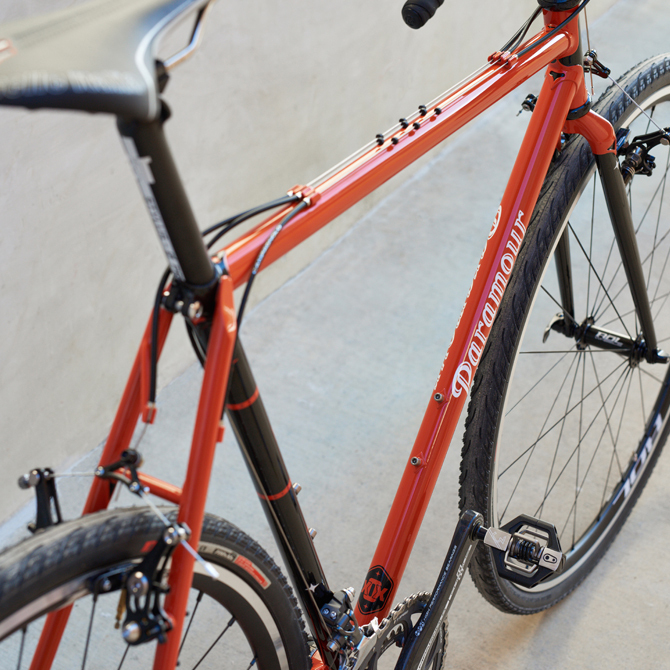 You’ll likely find it cruising the chip and seal roads between Austin and Johnson City. 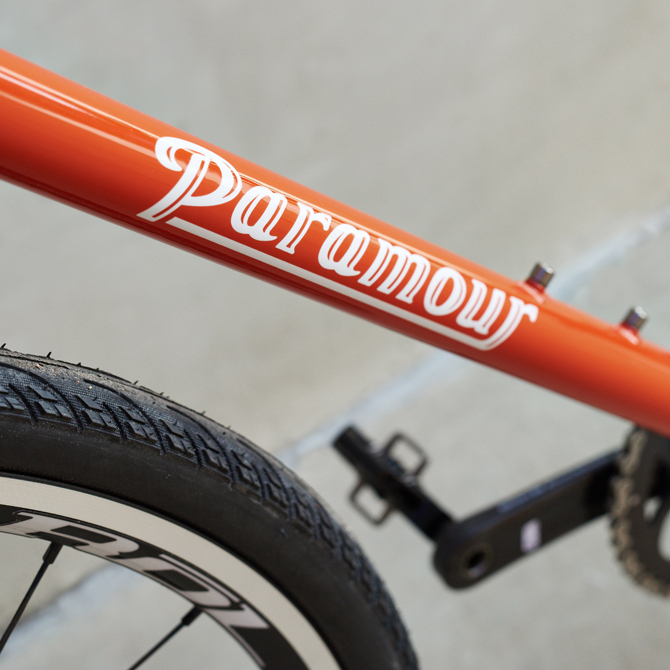 © 2016 Paramour Bicycles All Rights Reserved.